Available in just about any colour, design, and shape you could want, tiles are a classic choice for your home. From floors to walls to furniture, tiles instantly add character to any surface you could think of. Because its offerings are non-exhaustive, there’s always a right tile for most looks and functions, which makes them an obvious choice for a lot of people. But before biting the bullet and making this commitment, read on for some handy information on tiles that will help you with your decision. Arguably, the hardest part about choosing your tile is which material to go for. There is a wide range of materials to choose from, each boasting their own pros and cons to cater to different rooms and conditions. Ceramic tiles are one of the most popular choices for tiling as they do not need to be sealed once they’ve been put into place. This cost-effective material is easy to maintain and clean, but is slightly fragile. Hence, they are suitable for light traffic rooms like studies and bathrooms. 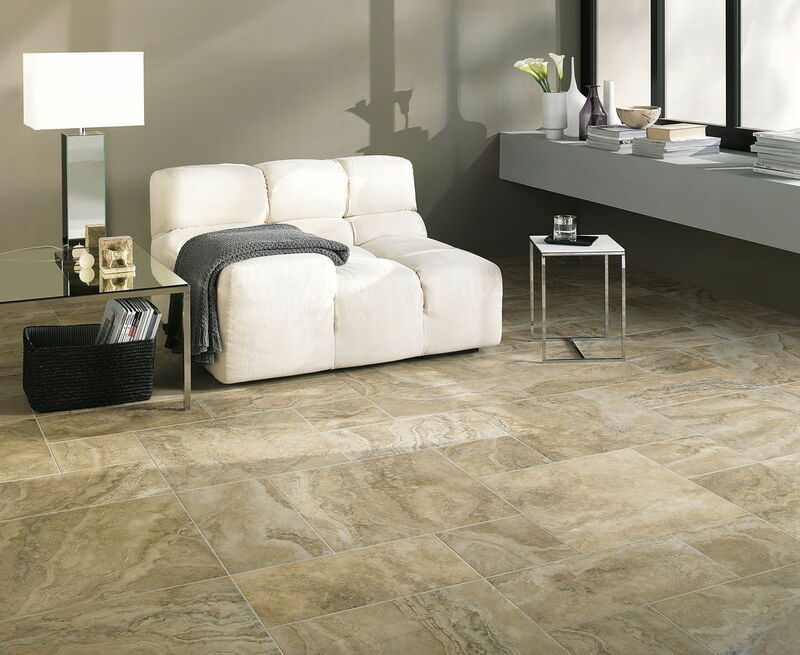 While similar to ceramic, porcelain tiles are hardier and more suited for heavy traffic rooms like the living room. They can also be installed on walls, but do check to make sure your wall structure can withstand the weight. 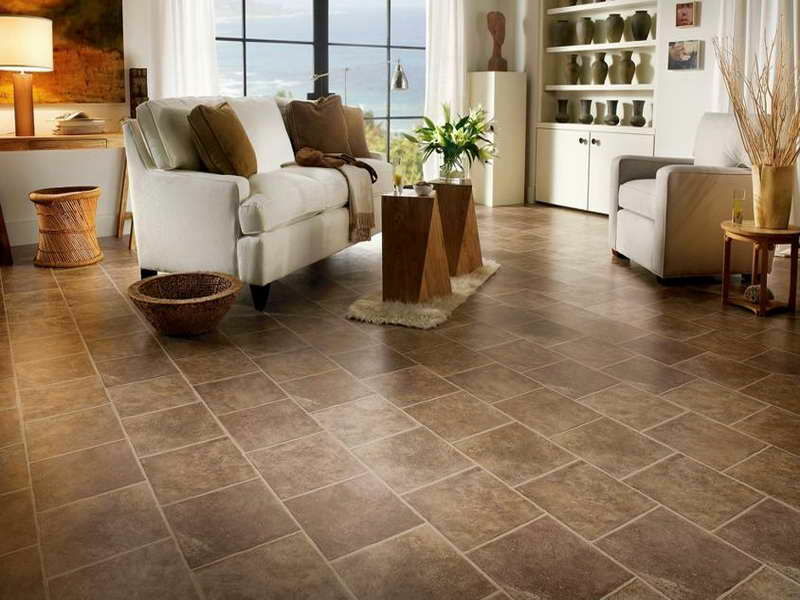 Porcelain tiles come in three types of finish depending on your preference: glazed, unglazed, and polished. 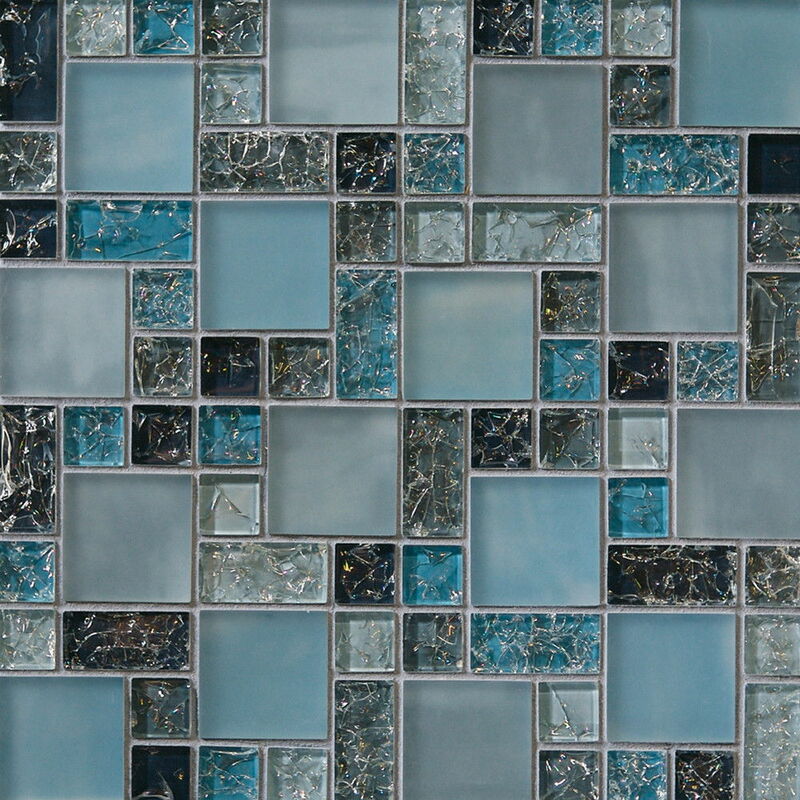 Glass tiles are most suited for walls due to their more fragile nature, but they offer an exquisite look when done right. Once it has been cut, coloured, and hand-finished, they can be fashioned to suit a wide range of looks and styles. Their appeal comes from the ability to reflect light, giving walls an illusion of depth. 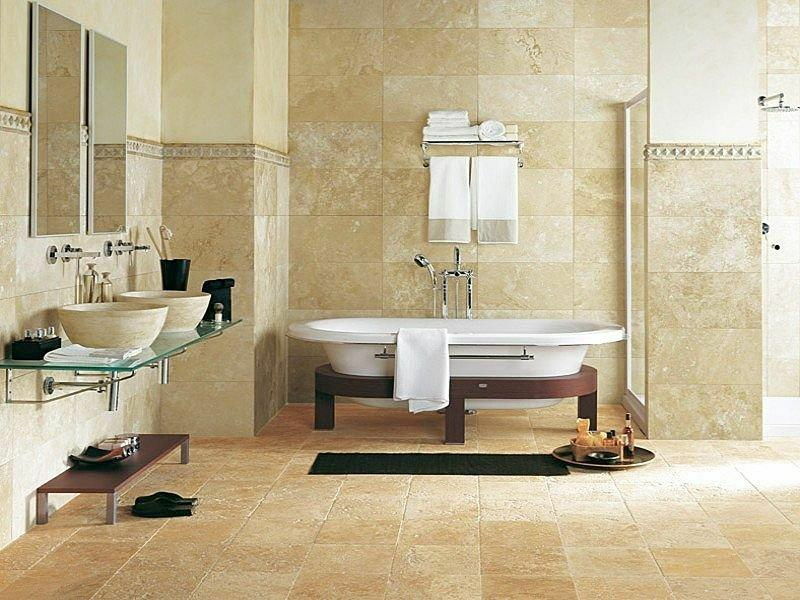 Because they’re made with natural stones, no two travertine tiles are alike. This gives them character, whether in their natural matte state or polished to a shine. The downside to this material is that it needs to be sealed before and after laying the grout. 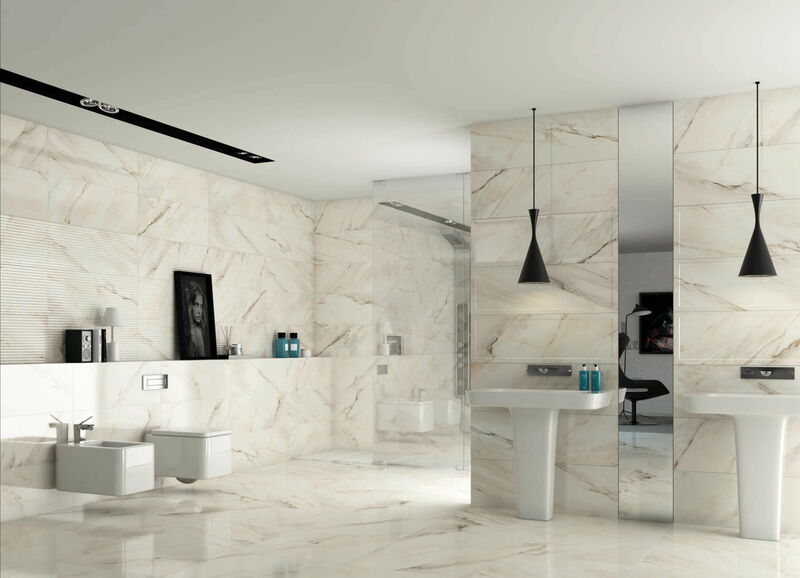 Marble tiles are polished to a high-shine, evoking classic opulence that is eternally appealing. Regular polishing is paramount to maintain that ‘clean’ and shiny look. 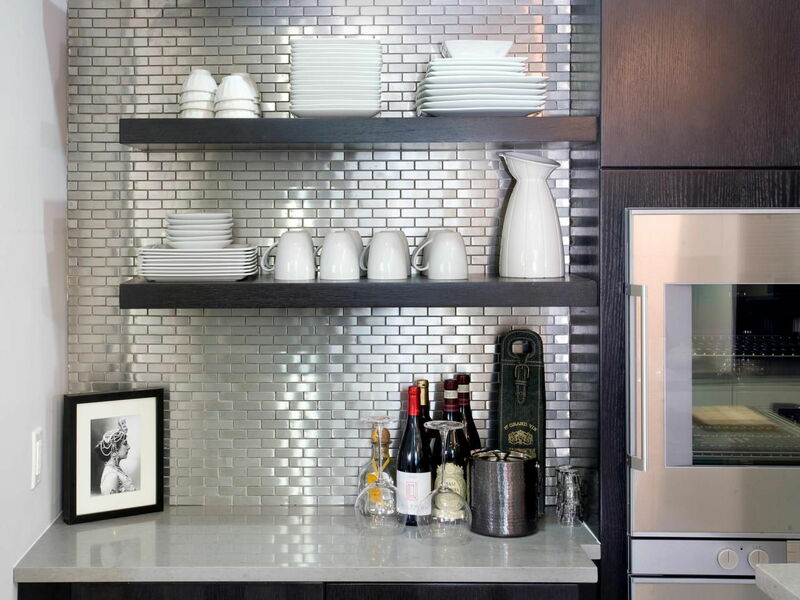 For the contemporary designer, metal tiles may be the answer to modernist layouts. 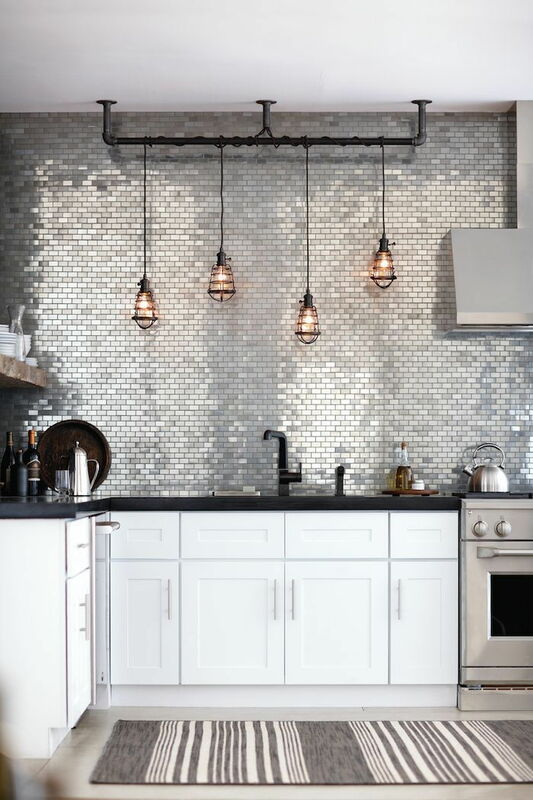 Available in smooth and textured finishes, they are usually paired with other types of tiles to add a shot of depth and character, though fully metal tiled surfaces also make a bold and striking statement. 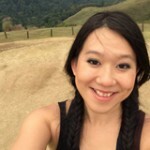 While not technically a material, they’re popular enough to warrant their own category. Mosaic tiles generally refer to an array of similar tiles that come in sheets. These small tiles are available in almost any material and colour, and can be arranged to create unique and thematic designs. 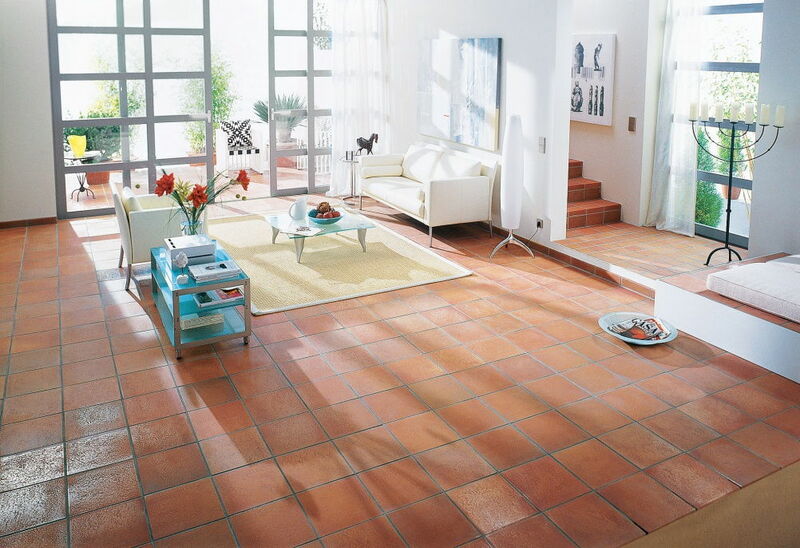 One of the oldest tile materials around, terra cotta offers a rustic look that is both casual and charming. Because it is made of clay and therefore highly porous, terra cotta tiles must be treated and sealed. 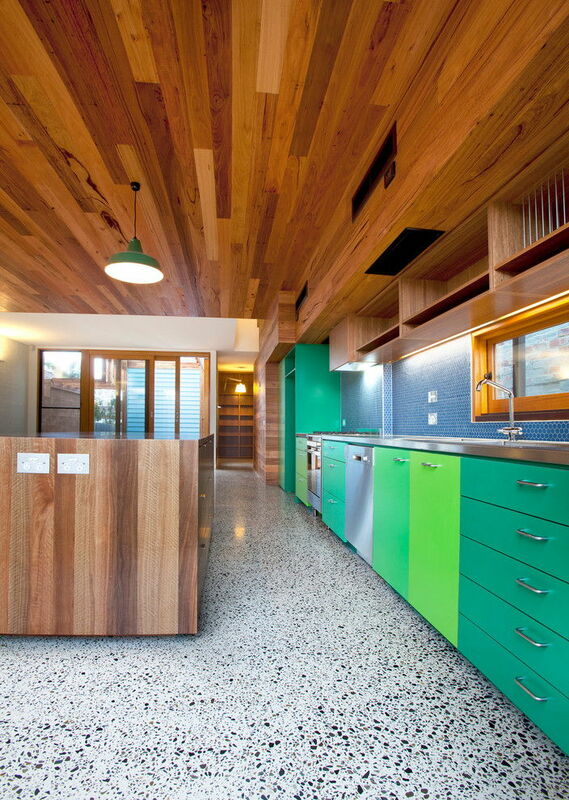 Terrazzo is highly sought after thanks to its durable quality as well as its polished look reminiscent of fine marble. However, it does tend to be slippery so it may not be the best flooring choice for homes with young or elderly members. 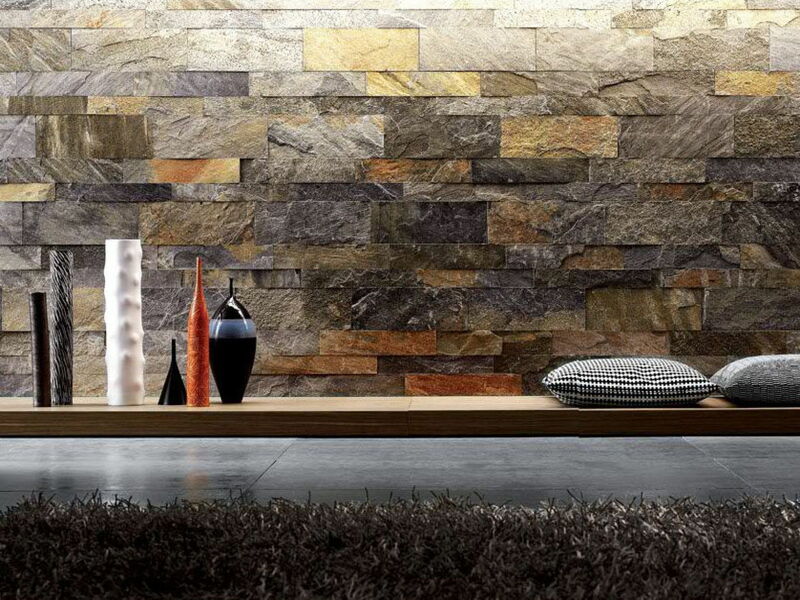 Stone veneers are great for adding texture and character to walls and accent spots. Treat these veneers with a stain-resistant sealer, as they can be hard to restore upon contact with dirt and paint. Everything else you need to take into consideration when re-tiling a room. The size of your tiles is completely dependent on the room you’re decorating, size of the area being tiled, and look and feel you’re going for. 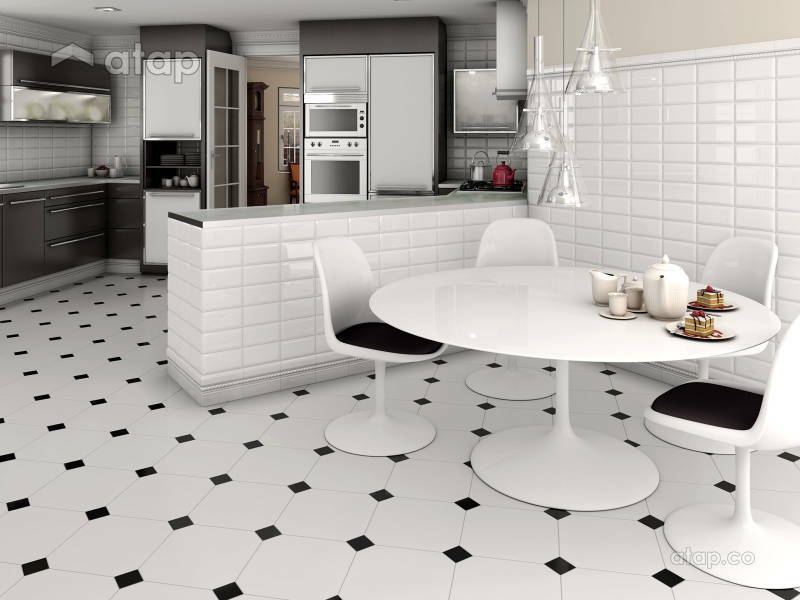 Tiles come in a number of standard sizes. Wall tiles are available anywhere between 10cm to 60cm, and floor tiles from 30cm to 60cm. Always check the area you’re covering before buying the tiles, remembering to take their shapes into consideration. While squares are the most commonly available shape, you can find tiles in rectangular, geometric, and circular forms as well. When calculating the number of tiles required to cover an area, measure carefully and add an extra 10% to account for breakages, cutting, and wastage. Budget for a little more if you’re doing a patterned design. Typically, tiles come in either a matte or glossy finish. For tiles made of organic material like stone or clay, they need to be sealed upon installation to safeguard its look and shape. They also need regular upkeep to ensure they stay protected. Experts recommend resealing your tiles every six months for posterity. When purchasing your tiles, check the packaging for specific maintenance advice to avoid using a maintenance method that could damage your tiles. Grout is the cement-like substance used to fill the gaps between tiles. Grout is available in a range of colours to complement various designs, though the most common colour is white. With time, grout will discolour and collect dirt, and in damp rooms can be a cozy nook for mold to grow. 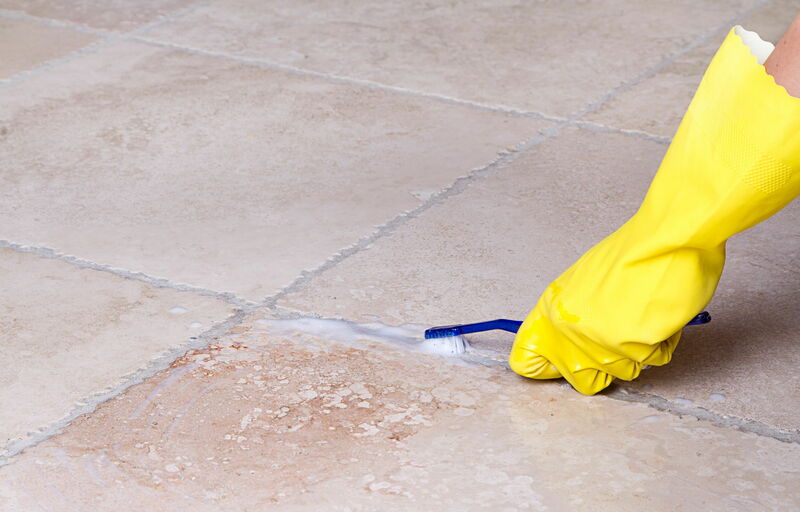 For clean grouts, spread a paste made of baking soda and water on the grout lines, spritzing with a bit of white vinegar over that. Scrub with a brush to clean. 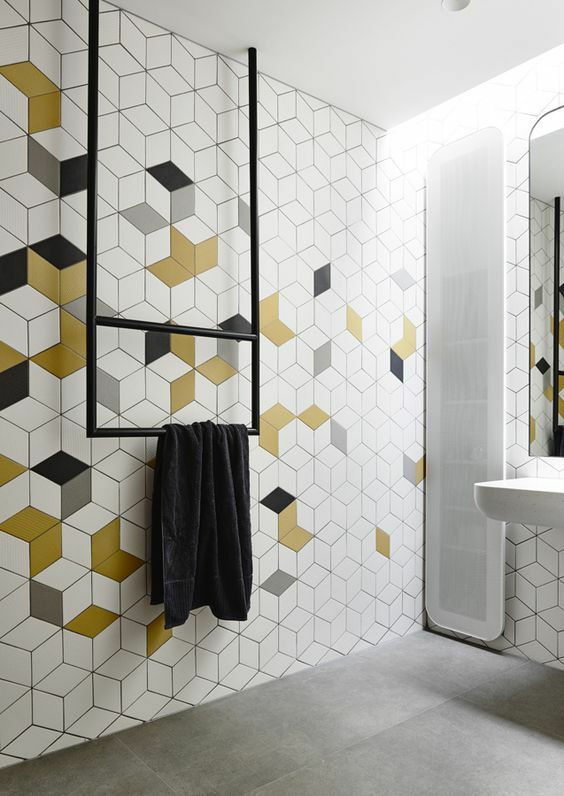 Still unsure about the right tile for your home? Get in touch with Malaysian interior designers.